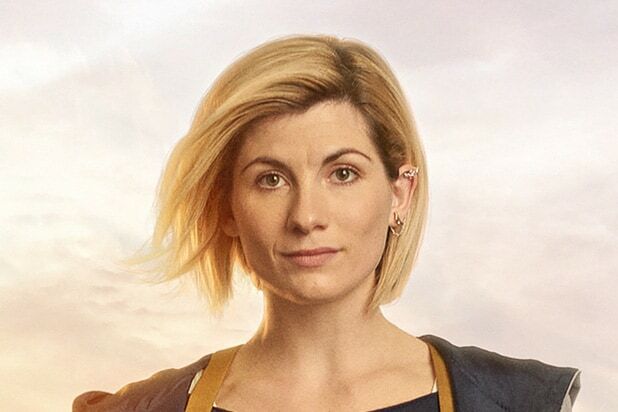 BBC has released the first teaser for the upcoming season of “Doctor Who,” which will see Chris Chibnall take over as showrunner, while Jodie Whitaker becomes the first woman to play Britain’s iconic Time Lord. The new teaser shows very little of Whitaker as the 13th Doctor, instead focusing on her new companions, Ryan, Yasmin and Graham. Played respectively by Tosin Cole, Mandip Gill and Bradley Walsh, the trio are seen in the trailer going about their everyday lives before the time-twisting magic of the Doctor and her TARDIS sweep over them. Think of it as call to action of sorts before they join the likes of Rose Tyler and Brigadier Lethbridge-Stewart in the ranks of the Doctor’s traveling mates. The three new companions will be joined by Whitaker and Chibnall on Thursday for a special panel at San Diego Comic-Con’s Hall H, where the cast is expected to discuss the upcoming season and show some never-before-seen sneak peek clips. The series will premiere on BBC and BBC America this October. Check out the teaser in the tweet below.